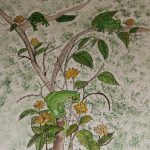 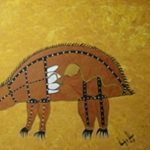 I am a contemporary artist whose subject is Australian Animals and Reptiles. 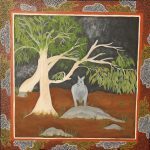 I am a contemporary artist whose subject is Australian Animals and Reptiles. 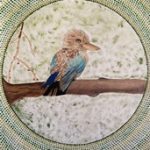 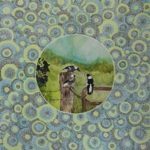 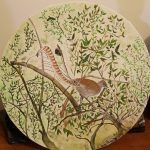 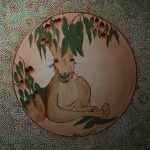 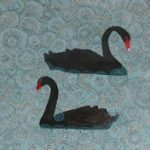 My work shows you the quintessential of Australian Animals and in my pursuit of this genre of painting. 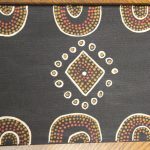 I have provided you with a framework through which you can read a great deal about life on this beautiful continent. 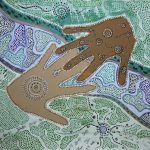 Over the course of the journey with my art I have traveled Australia and this is depicted in my art. 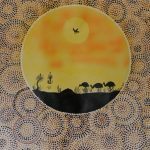 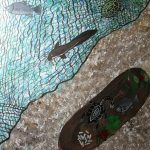 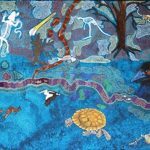 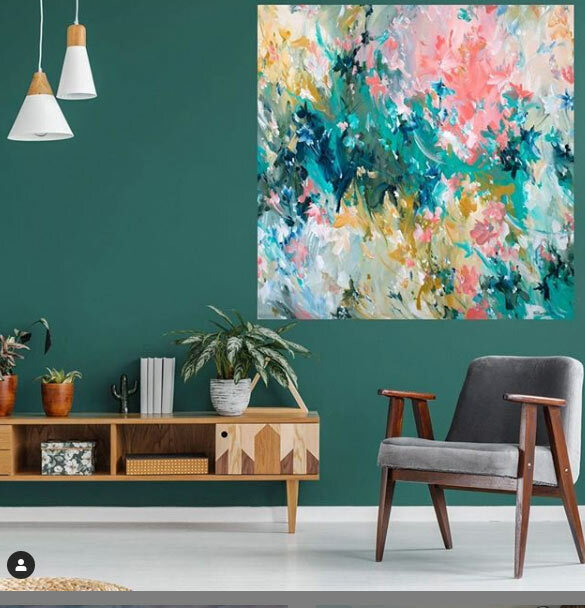 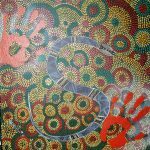 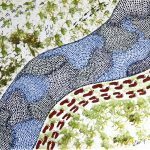 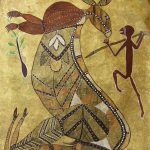 I come from the Narangga /Kaurna people of South Australia and started painting at an early age supported by my mother, grandmother and aunty. 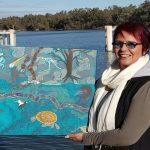 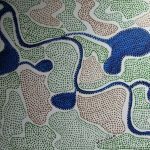 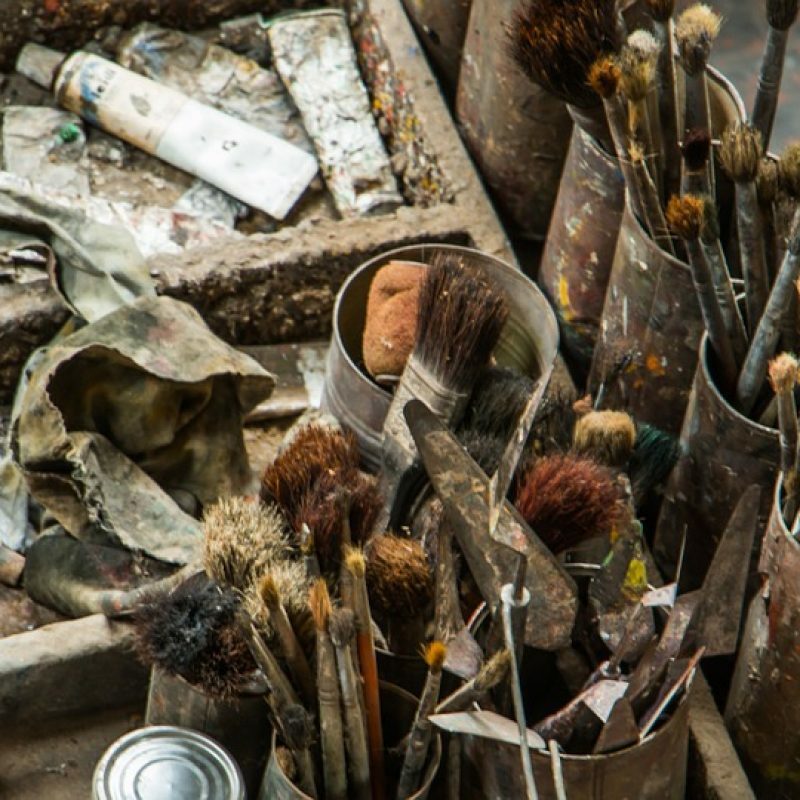 I moved back to Mildura with my family in 2004 to be nearer the mighty Murray river where I spent many a childhood hour and get lots of inspiration for my art now.